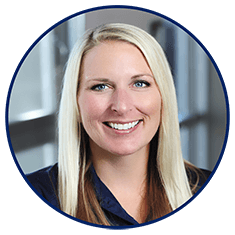 As an Underwriter for Bank of England Mortgage, Chrissy Lunsford began her career as a Loan Processor and quickly realized her enjoyment for helping people establish their home. With 14 years of mortgage experience, Chrissy's expertise assists the team in getting to that desired "clear to close" status. A native of Iowa, Chrissy made Jacksonville home 14 years ago, after receiving her Bachelors in Marketing from Florida State University. She also received her Masters in Business Administration from the University of North Florida. Chrissy has two children, Dylan and Kendall.